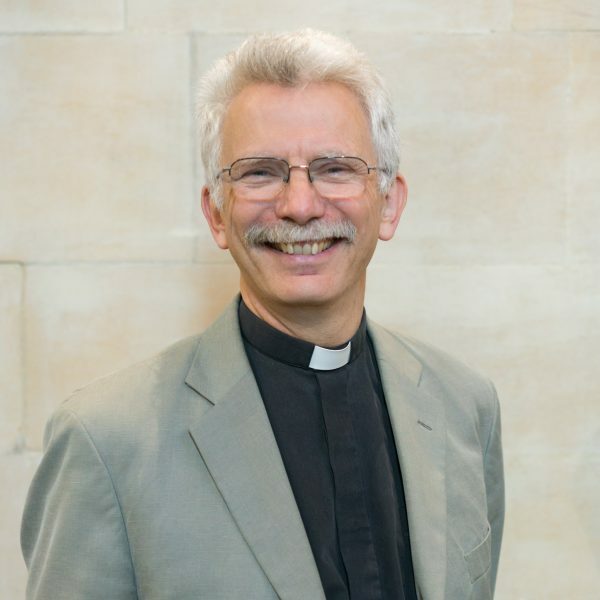 Revd Philip Bosher became Vicar of St Mark's Winshill and St Wystan's Bretby in February 2016. 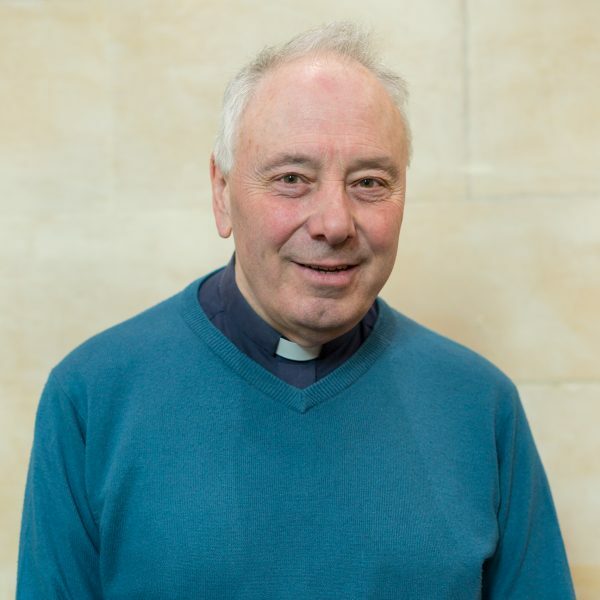 Ordained in 1987 and after nearly 9 years of Parish Ministry near Salisbury, Philip then spent the next 20 years as an Army Chaplain serving with several different Regiments and Brigades both at home and overseas. Married to Ann, with 3 grown up children and 3 grandchildren, he enjoys running (jogging now), reading, films and good beer. After 30 plus years as an Accountant, Frank finally answered his the call to ministry. 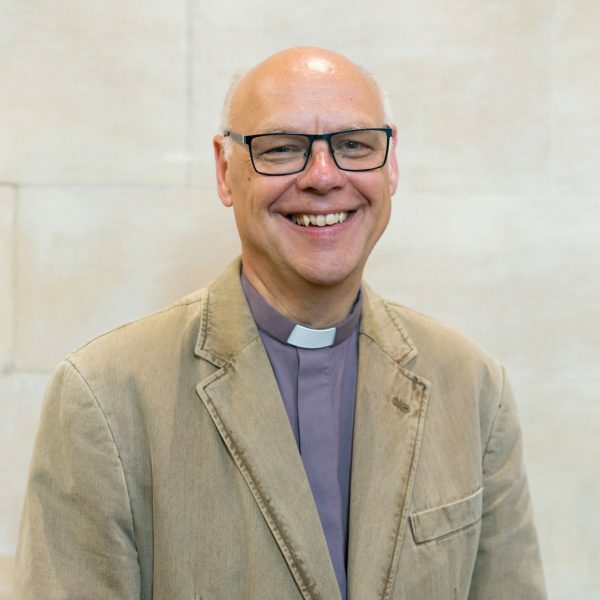 He studied Theology, Ministry and Mission at The Queens Foundation in Birmingham, and joined St Mark's and St Wystan's in Bretby as a part time, self-supporting Assistant Curate following his ordination in July 2017. Frank's wife Christine, who is now retired from teaching RE locally, has been a lay reader in church for many years. Their son Oliver has a degree in Theology and Philosophy, so together they have many lively and interesting discussions. Originally trained in mathematics to M.Sc. level Mervyn John then went on to obtain a degree in Theology. 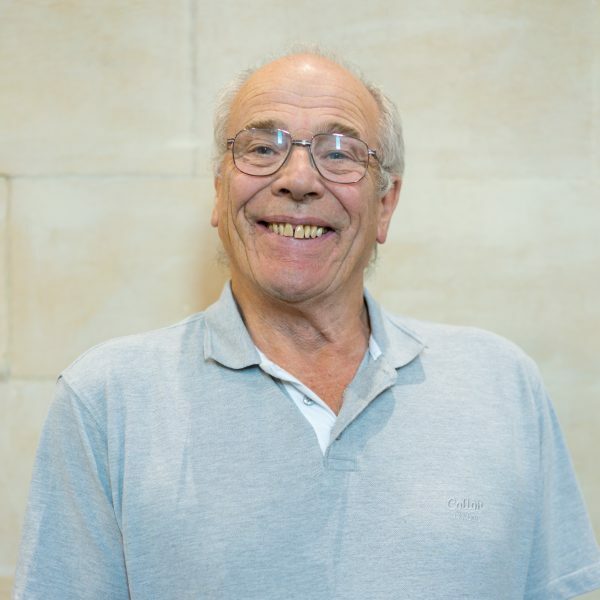 He has been attached to the Benefice of St Mark's and St Wystan's in his role as a licensed voluntary, part time, non-stipendiary Reader since in 2009. The role of Reader in the Church of England is defined as one encompassing preaching, teaching and leading acts of worship, but you will also find him doing many other things. Gill is a biological sciences graduate who worked in ecological research. This was followed by career in administration at the University of Lancaster, in the NHS, and in the Diocese of Gloucester. She became a Reader in 2003. Gill grew up in Burton, and returned to live here in 2015. With a lifelong interest in wildlife and natural history, Gill enjoys hill walking, sketching, birdwatching, and gardening. She's very happy with a pot of tea and a crossword, or some crime fiction. 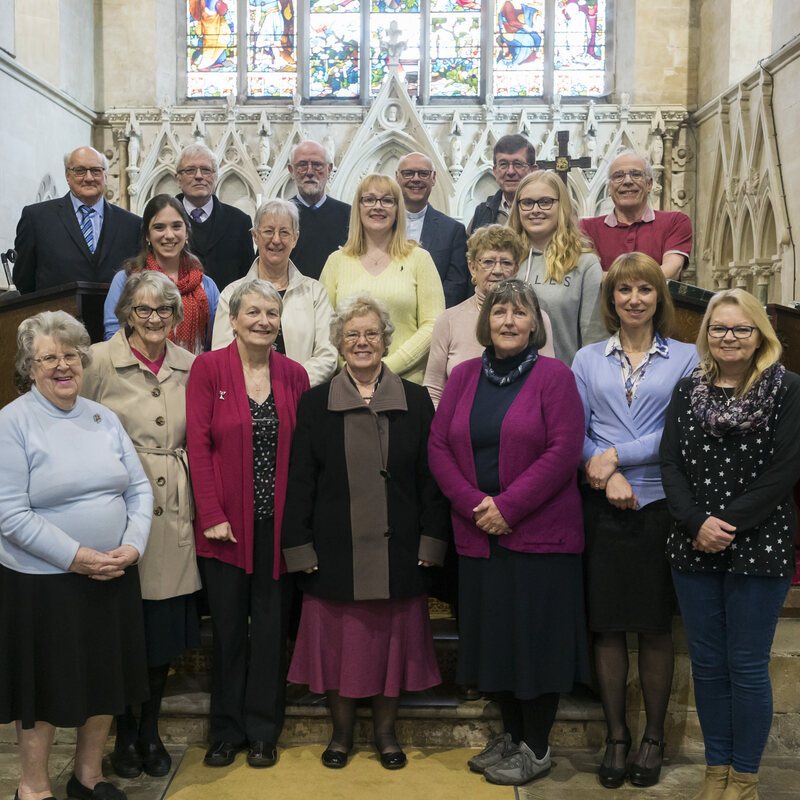 Helen has been attending St Mark's since moving to the area in 2002, and became Church Warden in 2013. Alongside Keith, Helen is responsible for the daily functioning of the parish. Their work is not only in the maintenance of the church building and grounds, but also the smooth running of the church and it's events. 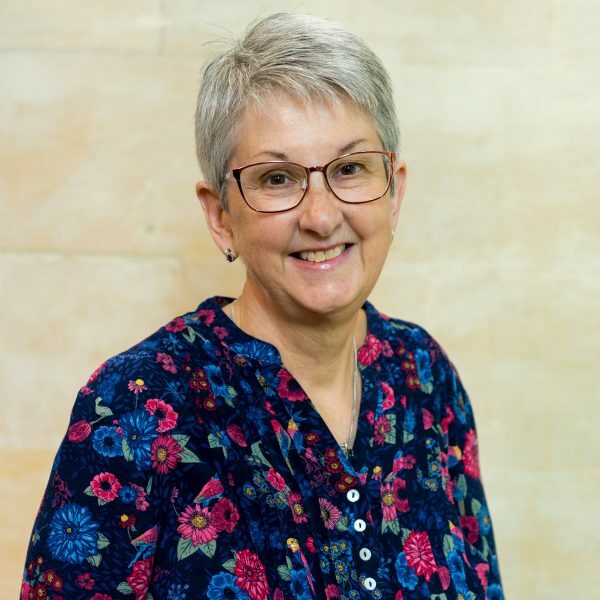 Helen feels particularly driven to help others in moving the church forward and increasing the church's role within the community. Other interests include reading, and improving equality and international relations through her involvement with a local Rotary club. 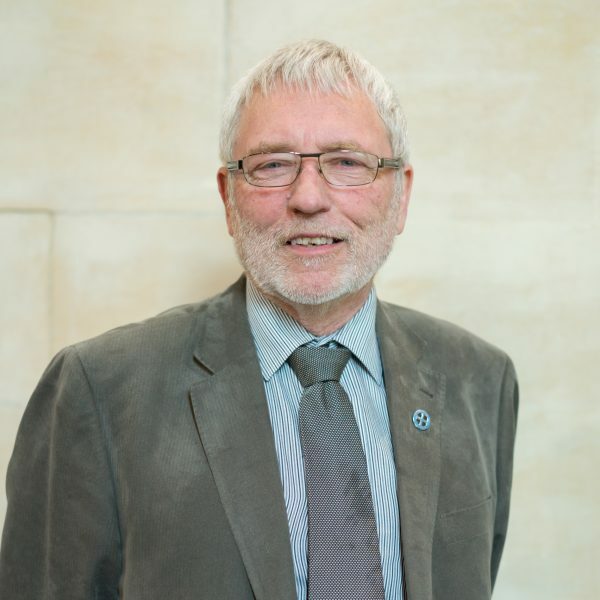 Keith first came to St Mark's when he joined the 22nd Burton-on-Trent (St Mark's) Scout Group in 1996, with whom he attended the family services. He then became a regular worshipper in 2012 and was voted onto the PCC and became Church Warden in 2016. Outside church and scouting life, you can often find him taking an early morning walk around Burton and the Trent. 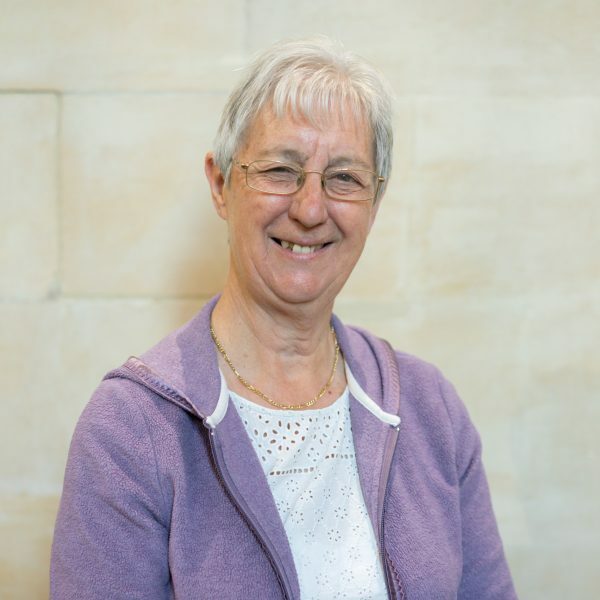 Pat first started to attend St Mark's through her involvement with the 22nd Burton-on-Trent Scout Group in 1994. She is now heavily involved in both scouting and church life, and has been editor of the church magazine since 2012. Pat became PCC secretary in 2014. 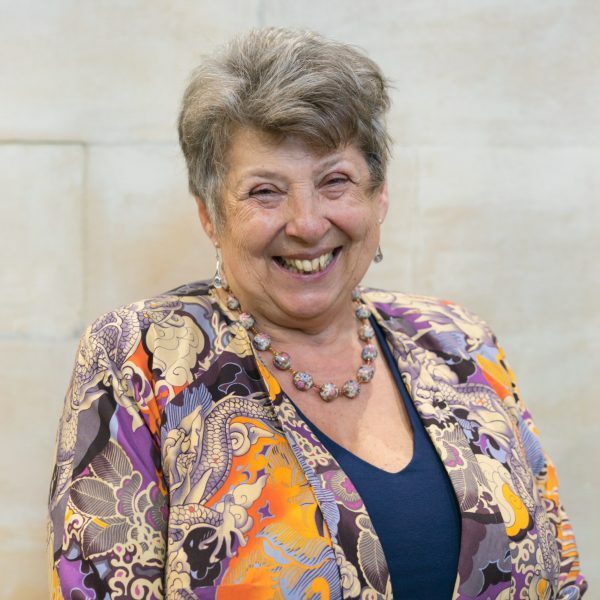 In her role as PCC Secretary she is the principle point of contact for St Mark's PCC (Parochial Church Council), she organises meetings, and handles all correspondence.  The Parochial Church Council (PCC) is a body of people elected by the church membership to help maintain, and run the church in the parish of St Mark's Winshill. As the Church of England is the established church, the PCC structure is shaped by the 1956 Parochial Church Council Measure. The PCC is not there just to talk, (although that is important) but also to act in the best interests of St Mark's Church and the community in which we sit. That action always has at its heart the promoting of the Kingdom of God. If you wish to understand more about the roles and purpose of a PCC, please follow the link below.